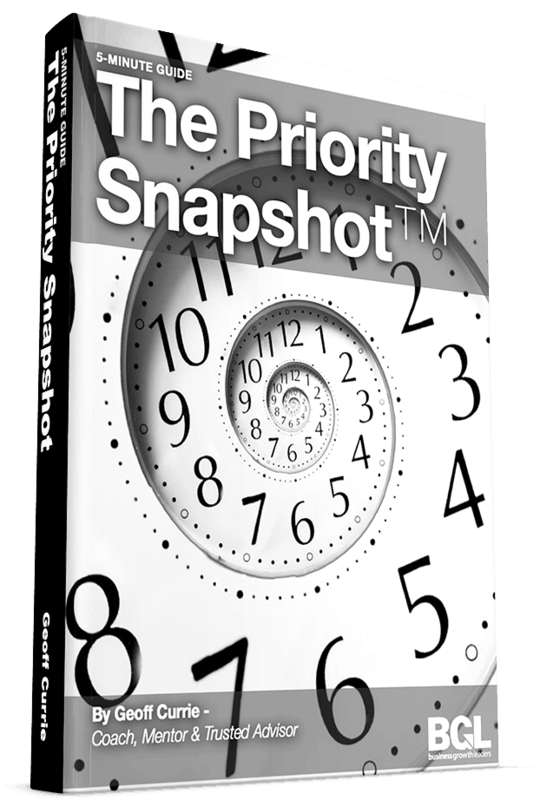 The Priority Snapshot™ A practical 'How To' guide for time management in 5-minutes a day. Hi... My name is Geoff Currie. I help successful business owners who are stuck in their business working hard, and still not seeing the results they deserve. I help them turn their existing business with time, team & money challenges into one that is profitable, predictable, and performing. By giving them a work-life balance they can enjoy both their business, and also their family, friends, and some fun. Do you want to take your business to the next level, gain outside perspective, and have a trusted guide to help you navigate decisions? We help you design your business according to your immediate needs. We have created tools and resources to virtually help you with your ecommerce businesses. This is a done for you services designed to implement strategies from one-on-one coaching and Play Bigger Online in your business. 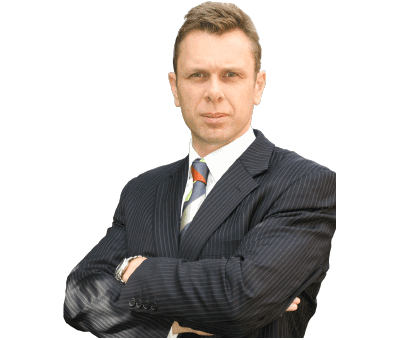 A rocking coaching client, Andrew Pamvouxoglou, is taking his sales through the roof and communicating better than he ever has with his team. Andrew knows his BGL coach helped him get these results, and wanted to say, ‘thanks’. Geoff, a short letter to thank you for working with my team…The effects were immediately realised with sales improving from that day… [My team have taken over several tasks] which previously took a big chunk out of my weekends. Communication between us is great and we all look forward to the future …I now realise my responsibility for the team and the importance of leadership. Fresh of the press… Rob Hilliar (a Business Coach) from PI proves, yet again, the value and depth of real business insight BGL provides its clients. Thank for yesterday’s meeting. You know your stuff so well and you see things so clearly that at times it must be difficult for you to appreciate the value that you bring to people. Judging by the number of clients you attract to yourself, it seems there’s lots of others who agree with me. Sue just told me of the goal she and her team just kicked. I am just as excited as she is, but I’m not so surprised she achieved it. You see, we’ve been working towards this goal… we’ve brainstormed, strategised, implemented, and worked hard to get here – and frankly – the reward is very much deserved. So on behalf of the BGL team, Congratulations Sue! … don’t think you didn’t change someone’s life today. Thank you. Just an update for you. I have done most of the things you had shown me and my sales have grown 1200%.